Minute7 is a time and expense tracking software designed for QuickBooks users. It offers business owners with solutions for timesheets, expense tracking, reporting, data security, and more. There were only a few up-to-date Minute7 user reviews, but the ones we found were generally positive. We also shared its available pricing options. A user who left a positive review of Minute7 on Capterra said that the app is fairly easy to use and integrates really well with QuickBooks. He also cited good attendance reporting and time tracking functionalities. A user who left a negative review of Minute7 on Capterra said that the interface of the iOS and Android apps could use some improvement. He explained that it is quite difficult to enter details into information fields when using the mobile app. 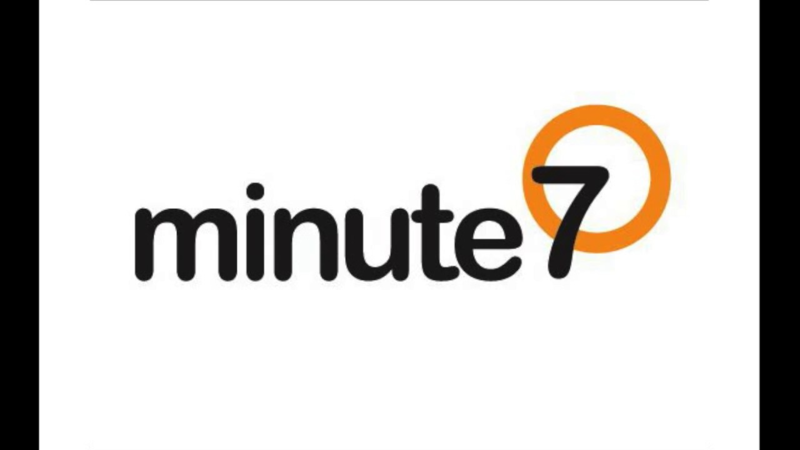 Minute7 offers a single subscription plan priced at $4/user/month. There are no hidden signup, setup, hardware, or update costs included. Does Minute7 offer a free trial? Yes. Minute7 offers a free 30-day trial with no credit card details required. Interested users can also schedule a demo to see how the software works. What devices are supported by Minute7? Minute7 supports Windows, MacOS, iOS, and Android devices. Which QuickBooks versions are compatible with Minute7? Minute7 is compatible with any QuickBooks Desktop versions from 2006 onwards. This includes QuickBooks 2009 and QuickBooks Online Edition. This video provides a brief overview of the basic functionalities of Minute7. Not sure if Minute7 is the right fit for you? Read our reviews of all top time tracking software providers or check out one of these three Minute7 alternatives.